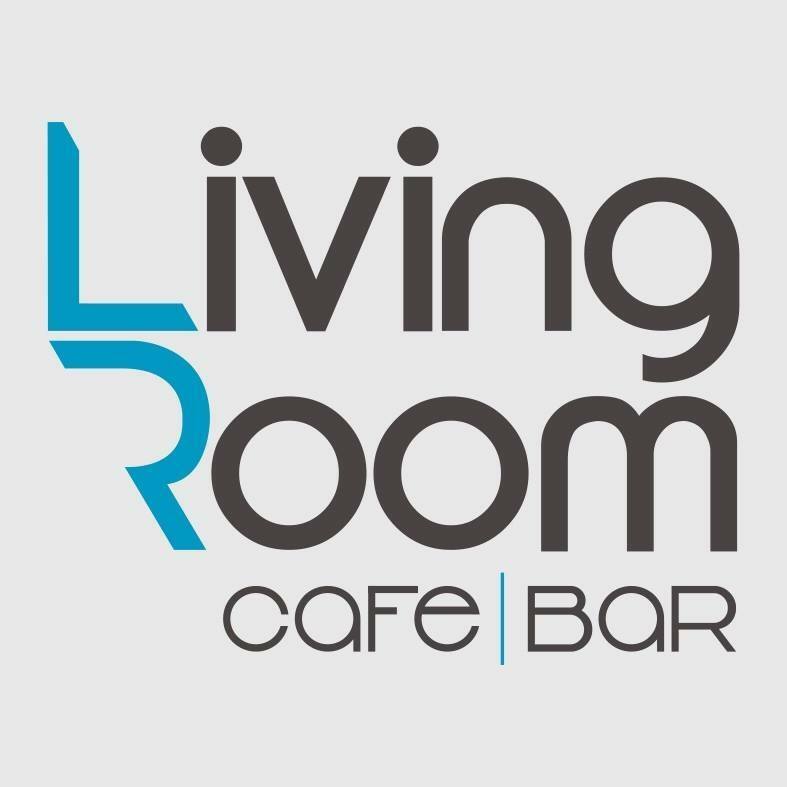 The Living Room cafe Bar is new for 2017 and is on the junction of Katalymata street and Nissi Avenue. 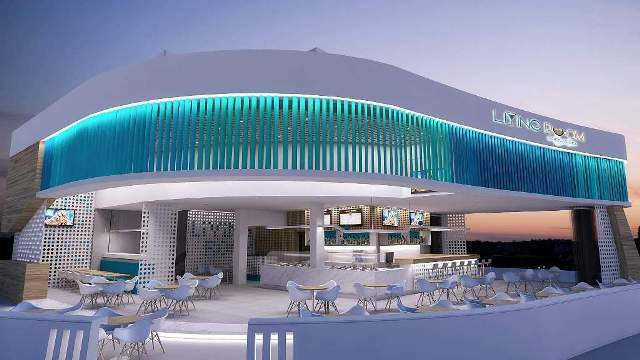 Surrounded by restaurants and shops, The Living room is set to open in June 2017. The closest bars to the Living Room are Bedrock Cafe and Gary's Bar & Grill.